5 Star Maintenance are a well established company with a wealth of knowledge and experience of Industrial Doors and Roller Shutter Installation, Repairs and Servicing. Over the years we have successfully installed and repaired Industrial Doors, Roller Shutters, Sectional Doors, Strip Curtains and High Speed Doors. 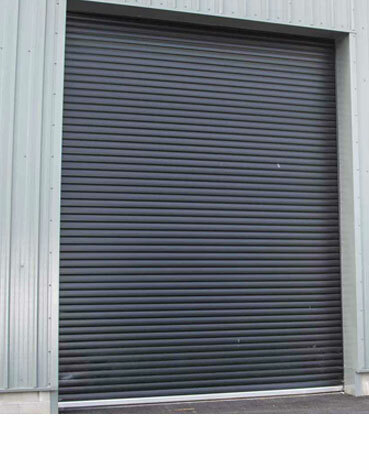 The most popular type of Industrial door is the sectional overhead door and works for a wide variety of situations and applications in industrial units, retail premises, schools warehouses, supermarkets. If your concern is heat retention we install and service rapid roll doors and insulated sectional overhead doors which help to reduce your carbon footprint and save you money at the same time. Industrial Door installation & Repair for all the South West. 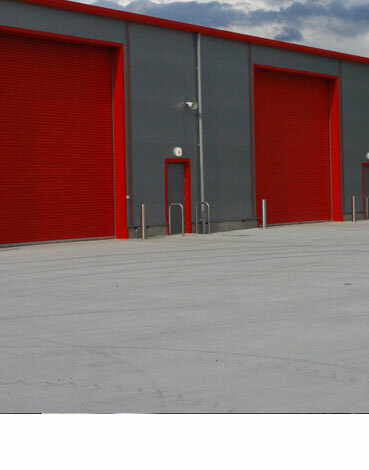 We ensure Industrial doors operate & function in line with currrent legislation. New installations and existing doors replaced by our highly trained commercial door teams throughout the South West. High Speed doors both internal and external, installation, service and repairs throughout the South West. 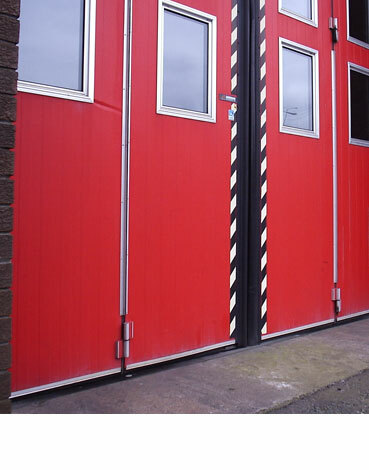 We repair, service and replace all types of existing industrial doors both manual and automated. If you would like to know more about our Industrial Door or Automated Door Services, have a question or would like to book a free survey and quotation then please do not hesitate to contact us.